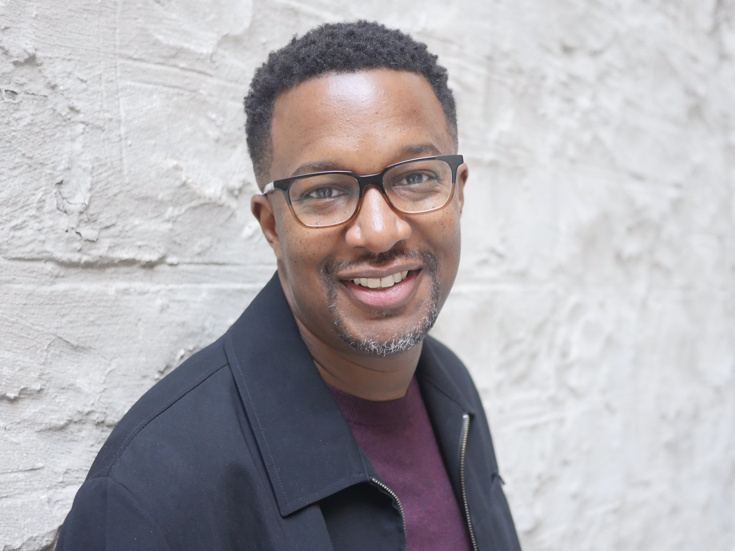 Rick Younger is an actor, comedian, and singer originally from Baltimore, MD. Television appearances include AXS TV’S Gotham Comedy Live and It’s Showtime at the Apollo. Rick also toured nationally with the Broadway musical Rent. You’ve undoubtedly seen him in numerous national television commercials, the Woody Allen Amazon Series Crisis in Six Scenes and guest spots on HBO’s Girls, Blue Bloods and Law & Order: SVU. Film credits include Ordinary World and Morning Glory. Rick’s latest comedy album, Fried Chicken and White Bread, is available on iTunes.